Naagin 3 is most loving serial. So many viewers like the serial Naagin. Naagin serial is the long-running show. 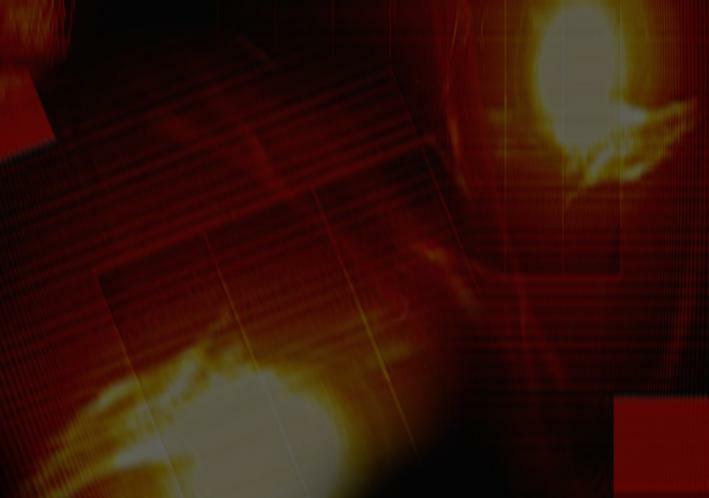 Naggin 3 is an Indian television series and airs on Colors TV. It is produced by Balaji Telefilms. 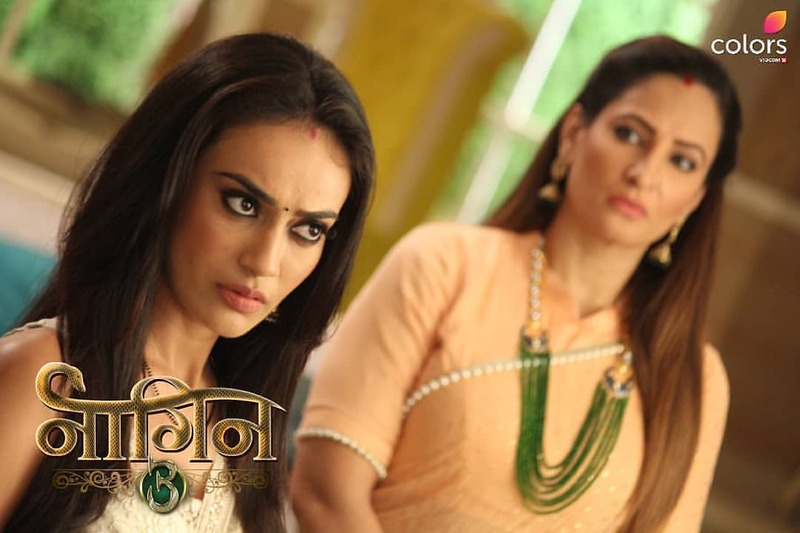 The series is the third season of Naagin after Naagin and Naagin 2. Naagin 3 written episode update- Bela, Mahir rescue her sister Juhi from Vyom. Today’s episode 2nd December 2018 begin with Vishakha is seen lying unconscious, she wakes up and remembers, how Vikrant had hit her. To think of this she will get sad again. Vikshaka thinks about himself and does not care for her. He only wants Bela and Mahir to part ways. Vishaka is soo worried for Bela and thinks where can she look for her. Bela, who is in her Naagin form, fights with Vyom and the two end up fighting. Vyom manages to hurt Bela but the latter also fights back. Bela then throws raakh at him so that he can not get back to his original form. it is shown that Mahir is entering into the cave. Vyom attacks her with his bare hands but Bela Slaps Vyom. she gets very angered. As the two are fighting, she hears the voice of Mahir. Vyom plays a trick with her and he tells her how will she present herself in front of Maahir. Bela tells Vyom that she will kill him soon. It is shown that Vikrant gets Bela’s sister Juhi who is not dead and Vyom stops her from meeting her. At haveli, Vishakha remembers how Vikrant has been fooling her and using her to take his revenge from Bela. Maahir comes over and Vyom lies to him saying that he and Bela were in a relationship. Bela asks Maahir to leave. Maahir asks Bela if she is happy with this relationship.